My ATR Journey, From Heel to HEAL! 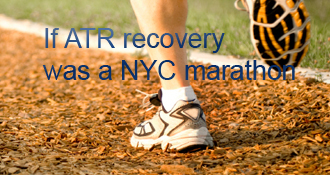 sarah05 has completed the grueling 26.2 ATR miles to full recovery! My ATR Journey, From Heel to HEAL! is proudly powered by WordPress and WPDesigner..